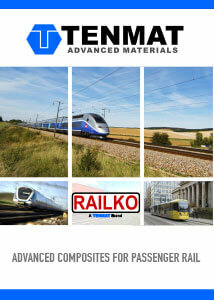 RAILKO JLX grade has PTFE surface layer integrally moulded to a backing material. 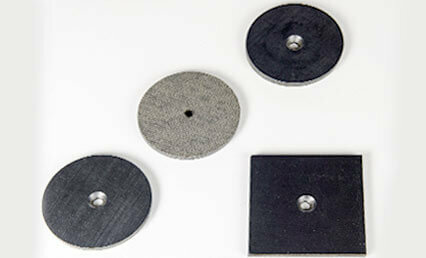 This gives a low friction working surface free from stick slip combined with good load bearing capability. RAILKO JLX is available as fully machined flat parts only.